Spoiler Alert. This podcast discusses The Mysery Knight from the ASOIAF series and it’s context with all of George RR Martin’s books. 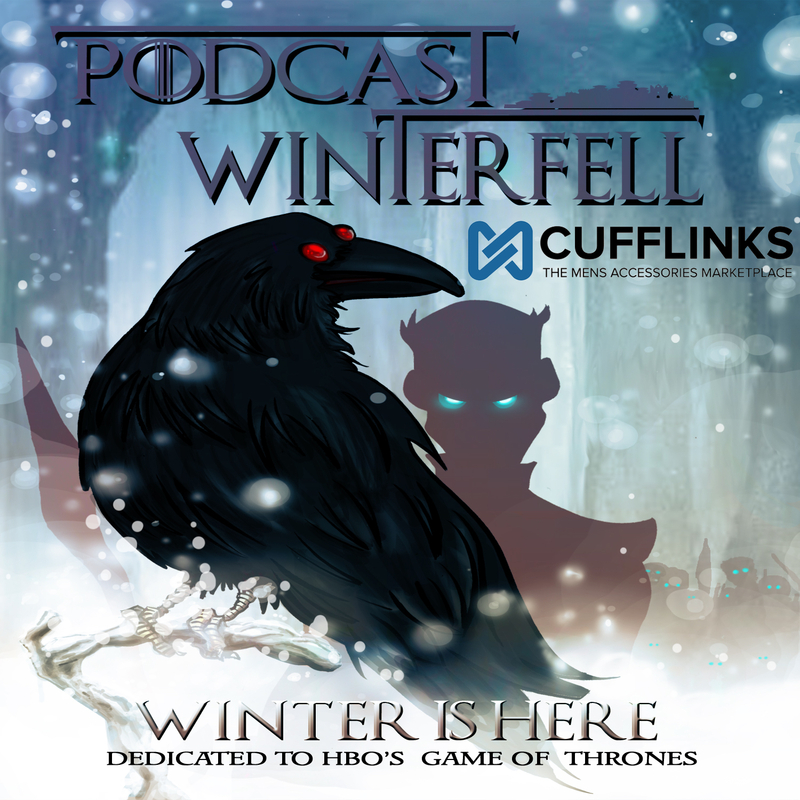 You may wish to be current with all of GRRM’s material before listening. Otherwise Matt is joined by Kelly (@KellyUnderfoot on twitter) and Susan (@blackeyedlily) to discuss the aforementioned novella. Otherwise Matt continues a TV-only friendly series of character examinations with the second of a two part series on Bran Stark. Spoiler Alert. This podcast discusses The Sworn Sword from the ASOIAF series and it’s context with all of George RR Martin’s books. You may wish to be current with all of GRRM’s material before listening. Otherwise Matt is joined by Kelly (@KellyUnderfoot on twitter), Stephanie (@SMPersephone), and Susan (@blackeyedlily) to discuss the aforementioned novella. Otherwise Matt continues a TV-only friendly series of character examinations with the first of a two part series on Bran Stark. Otherwise Matt continues a TV-only friendly series of character examinations with the second of a two part series on Arya Stark.